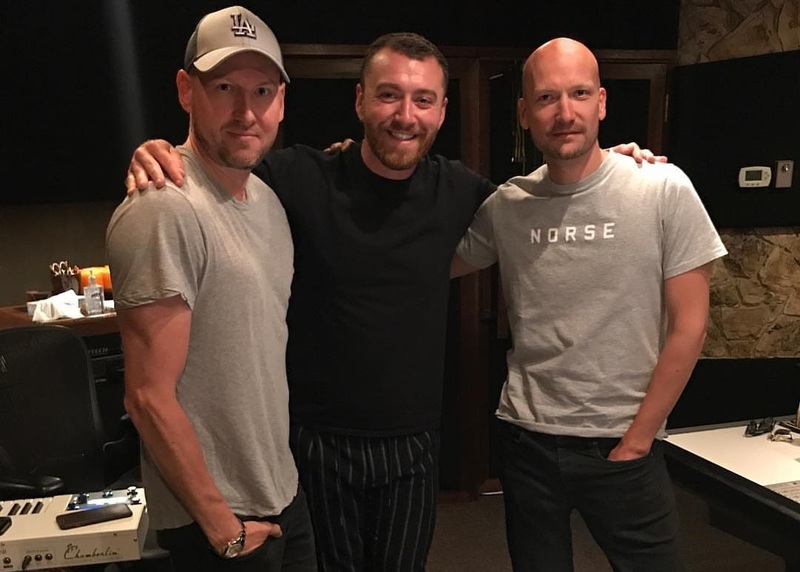 British singer/songwriter Sam Smith has reunited with Tor Hermansen and Mikkel Eriksen of Stargate for a new collaboration. The Norwegian duo previously co-wrote and co-produced Smith’s “Too Good at Goodbyes,” which topped the UK Singles Chart and peaked to number four on the US Billboard Hot 100 Singles Chart. 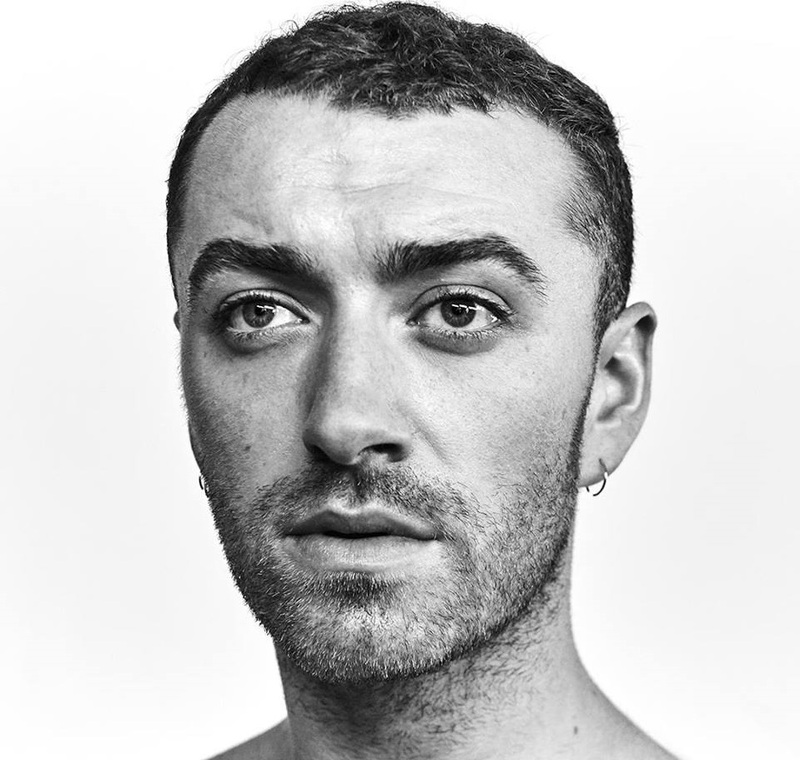 Smith’s current single “Pray” – which was collectively produced by Timbaland, Steve Fitzmaurice, and Jimmy Napes – is now available via iTunes, Apple Music, Amazon, Google Play, Tidal and all other digital streaming platforms. Meanwhile, fans of Stargate’s songwriting and production works should keep an eye on the next projects by Saweetie, Rita Ora, David Guetta, Charli XCX, Jacob Banks, Khalid, and Normani Kordei. Stream the audio clip for “Pray” below.